The main aim of the institute is to help the weaker sections of the society irrespective of caste, creed and religion. The thrust of the programme is to help one become computer literate and secure placement in the job market with full confidence to face the interviews. All this is sought to be achieved by providing totally free training and free supply of study material. Amritsar Kendra was started in the year 1987. 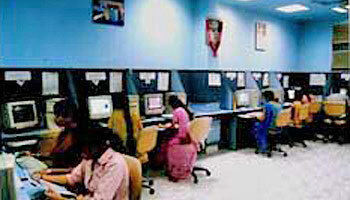 It has a training capacity of 720 students per year. The institute has been successfully working for the last eight years. More than 4000 students have passed from the institute. 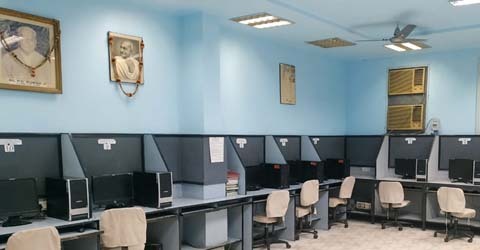 It is equipped with latest computers and talented faculty. There are 16 computers and teacher student ratio is 1:5. 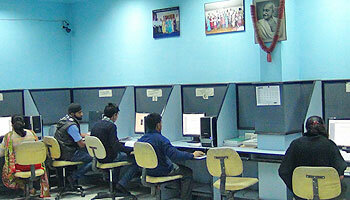 Entrance exam is held for the admission for which the students have to fill the form of Rs. 50 only. Three courses are provided to the candidates and each course is of 3 months and the certificates are distributed along with security after each year.